There have been plenty of big wins for Irish trainers throughout 2018. 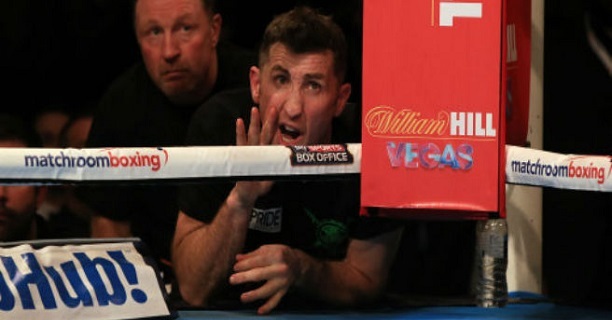 The men in the corner have led their fighters to titles, upsets, and big wins and their work is recognised here. This year, we are restricting the SIX nominees to Irish or Ireland-based coaches who train Irish pro fighters and, as always the honour is named after the late, great Patrick Hyland Sr. 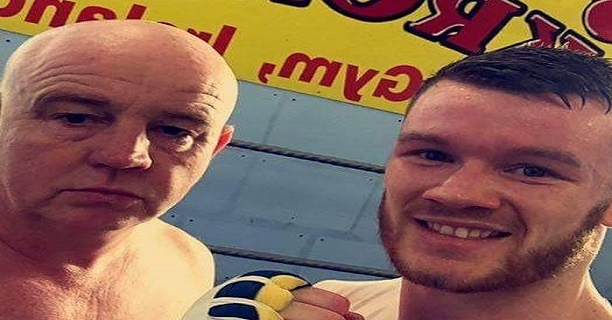 The Celtic Warriors Gym boss enjoyed Irish title success with Craig O’Brien and has been involved in huge fights and huge cards with Spike O’Sullivan, Ray Moylette, and Niall Kennedy. 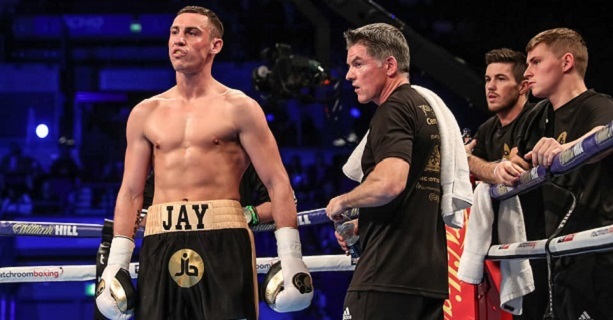 The Belfast Kronk boss led James Tennyson to a sensational European title win in May, with the Poleglass super feather coming back from an early knockdown to stop Martin J Ward. The pair then took on the world, gallantly losing to Tevin Farmer. 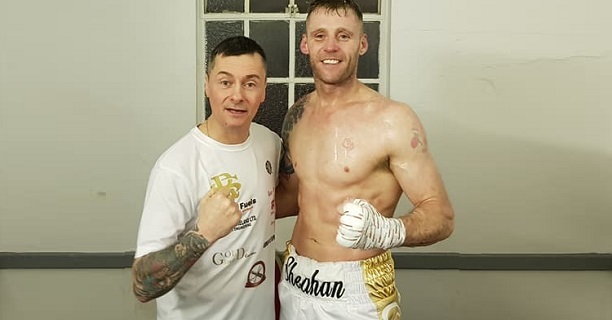 The Dubliner was in the corner as his son scored a big away win over Johnny Quigley and also helped Jay Byrne to a sensational win in Glasgow over Marc Kerr along with Karl Kelly’s triumph over Martin Quinn. 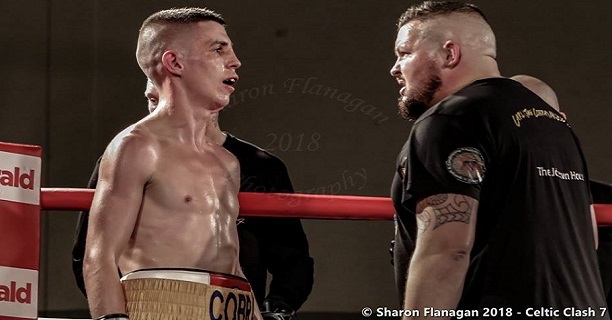 The eldest son of Paddy, the Jobstown man became the first man to win Irish titles as a fighter and a coach following Carl McDonald’s defeat of Dylan McDonagh. The Manchester-born trainer has built a huge stable at St Michael’s Inchicore and has enjoyed big wins with Victor Rabei and Roy Sheahan along with the continued development of Cillian Rerdon, Francy Luzoho, Paddy Nevin, and others. The Leeds-born coach has transformed Luke Keeler and it all came together with a sensational win over Conrad Cummings in April while top prospects Davey Oliver Joyce and Gary Cully continue to look impressive.